If you, or someone you know, suffers from a vision impairment, ask your optometrist about low vision rehabilitation. An optometrist who provides low vision rehabiliative services can provide the help and resources needed to gain back the independence and freedom that once seemed lost. People with low vision can be taught a variety of techniques to perform daily activities with what vision remains. There are government and private programs that offer educational and vocational counseling, occupational therapy, rehabilitation training, and more. Experts agree that low vision does not have to diminish the quality of life. 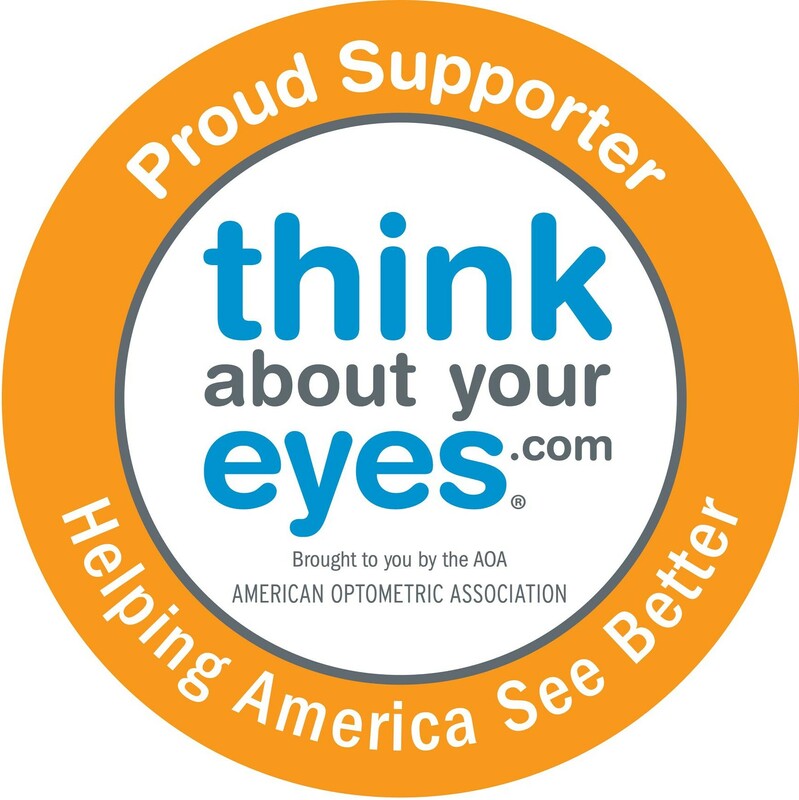 As of October 1999 both the American Optometric Association and the American Academy of Ophthalmology have called for Medicare coverage of low vision rehabilitation services. Many Medicare carriers now have policies in place that cover some of the vision rehabilitation services; ask your optometrist’s office about this type of coverage. Help is available today – don’t wait any longer to learn how low vision rehabilitation and your optometrist can make all the difference!